1. Bryce Harper took home the championship in Monday's Home Run Derby! This was the first year the MLB tried a new format, moving away from 10-outs per player to a timed round of 4 minutes. Check out Harper's epic performance...hitting 9 home runs in the last 47 seconds. The best part? His dad was his pitcher. 2. Steph Curry competed in the American Century Classic golf tournament last weekend. While Steph showed that his athletic abilities aren't just limited to basketball (he's actually pretty good at golf as well), he showed great sportsmanship after losing a side bet with his dad. 3. 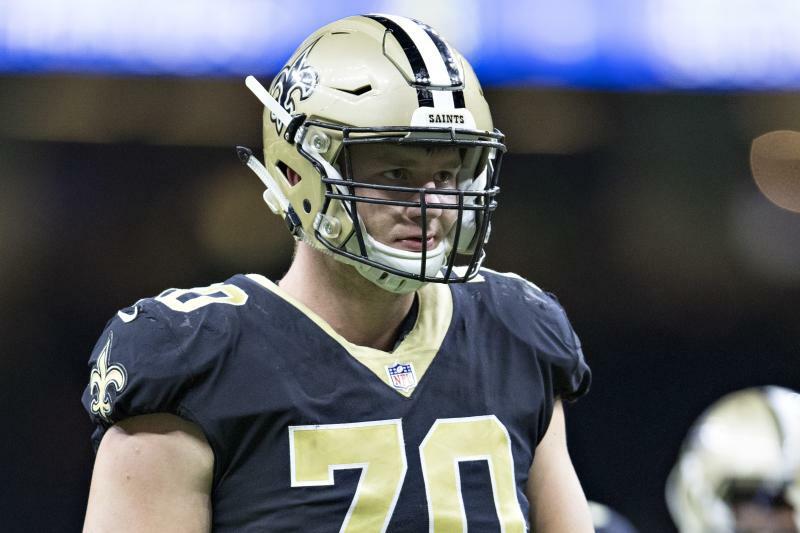 New Orleans Saints defensive lineman, Mitchell Loewen, recently helped save a man who was trapped in a car that fell from the fourth floor of a parking garage. 4. Three coaches who lost their lives as heroes during the shooting at Stoneman Douglas High School in Florida this spring were honored by ESPN at the ESPY awards. 5. Team USA topped Japan to win the International Cup Championship on Sunday. Could this be a foreshadowing of a 2020 Gold Medal Game matchup?